It was 20 years ago when Ferrari first entered the Chinese market. 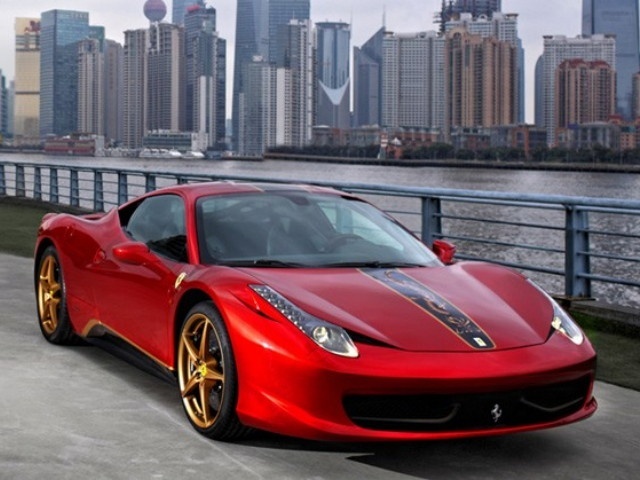 To commemorate the special occasion, Ferrari has created a special-edition 458 Italia dedicated exclusively to China. 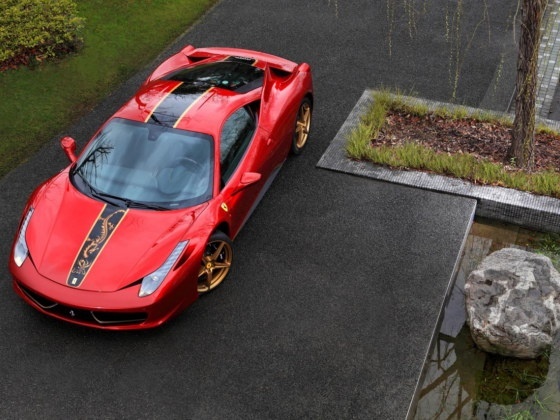 Ferrari will showcase 20 of the limited edition 458 at the Ferrari Exhibition at the Shanghai Expo Park’s Italian Center. The limited edition 458 Italia sports an exclusive new color called Marco Polo Red. 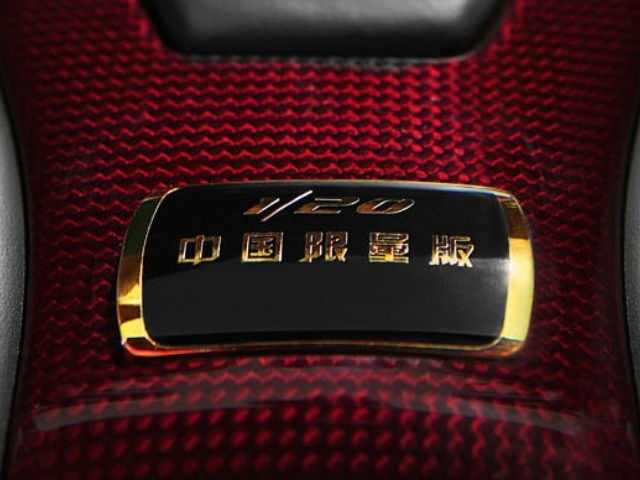 The image of the golden dragon on the front bonnet complements the look of the car’s design in admiration to the Chinese culture. Ferrari has also added a gold finish to the rims and aeroelastic winglets.